“Microsoft Monday” is a weekly column that focuses on all things Microsoft. This week “Microsoft Monday” features news about Windows 10 Update features coming this April, the acquisition of DataSense, Skype’s background blur effect, the cost of Windows 7 extended support, a HoloLens 2 teaser and more! Last year, Microsoft launched a dark mode for Windows 10. 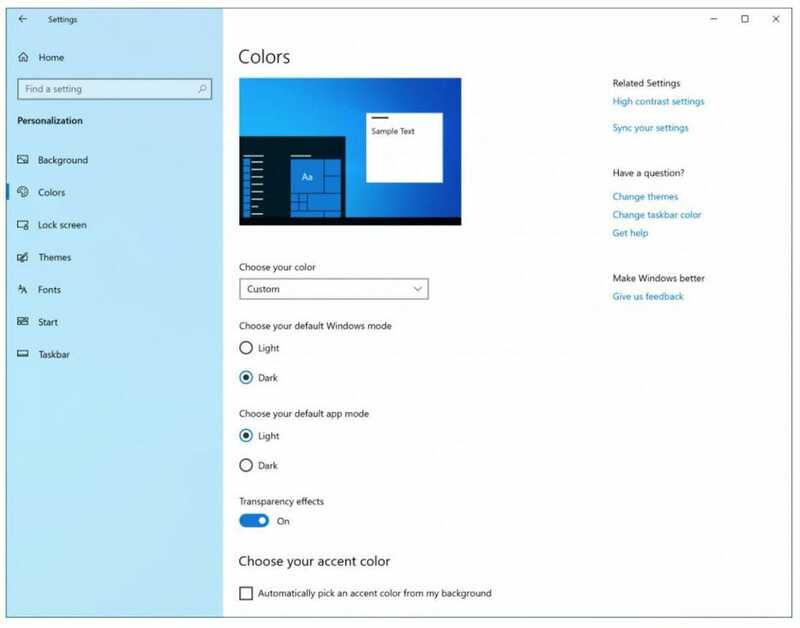 And now a light theme is coming to Windows 10, which uses softer colors for the Start menu, Taskbar, the touch keyboard, Action Center and other user interface elements. 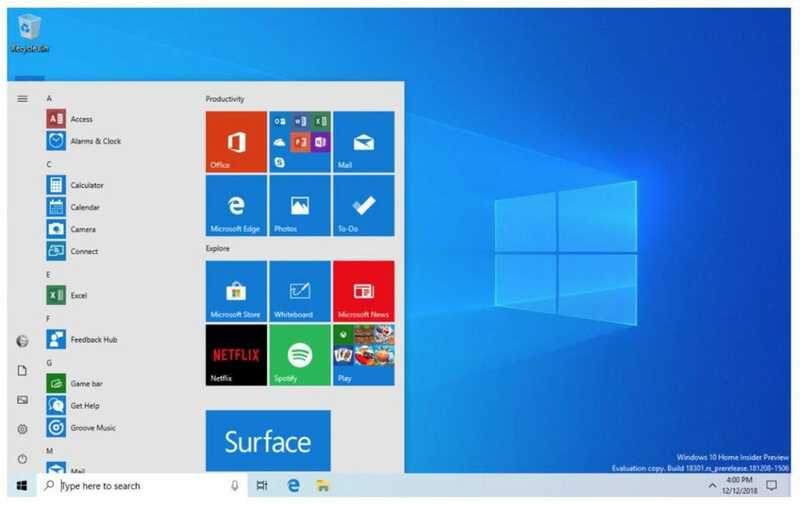 Microsoft is introducing a simplified default Start layout for new devices, user accounts and clean installs. It has been simplified into a one column design with reduced top-level tiles. And there are less pre-installed apps. So the search box in the Taskbar will search for files and documents. And the Cortana icon will launch the digital assistant. 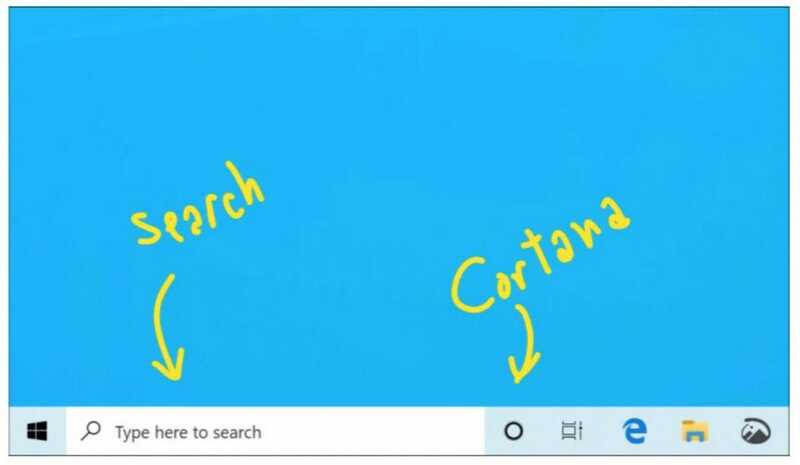 And for search, Windows will index and search all folders and drives rather than being limited to documents, photos and videos folders. Microsoft is going to reserve disk space to be used for updates, apps, temporary files and system cache. Microsoft said that the goal is to improve the day-to-day function of your PC by ensuring critical operating system functions always have disk space. Specifically, it will reserve 7GB of disk space for installing the updates. Windows Sandbox is a lightweight desktop environment designed for safely running applications in isolation. After Windows Sandbox is closed, the program deletes the files as if it were never installed on your machine. This could help prevent you from having to restore your system after trying out executable files. Other features being added to the upcoming Windows 10 update includes adding kaomoji with a hotkey, a new clipboard history design, a microphone icon being displayed in the system tray when it is in use, a new slider for screen brightness in the Action Center, and improved RAW image format support. Microsoft has announced that it has acquired DataSense from a San Francisco-based company called BrightBytes. Through the integration of DataSense, Microsoft said it would help educational institutions better collect, manage and control access to their data within Azure. As part of the acquisition, Microsoft absorbed the DataSense product and hired management team members associated with DataSense. “Together with DataSense, we are committed to help schools migrate to the cloud, simplifying data management and providing explicit security and control over their data. We believe this school-controlled, secure starting point in Azure will make it easier to use analytics to help improve student outcomes, while also servicing the typical data transfer and management needs of a school or district IT team,” said Microsoft in a blog post. Last week, Microsoft announced the Halo: Outpost Discovery Tour — which is coming to five cities this summer including Orlando, Philadelphia, Chicago, Houston and Anaheim. The tour is being set up as a way to promote Halo: Infinite. The touring fan will have immersive themed attractions, playable game releases and in-universe encounters. 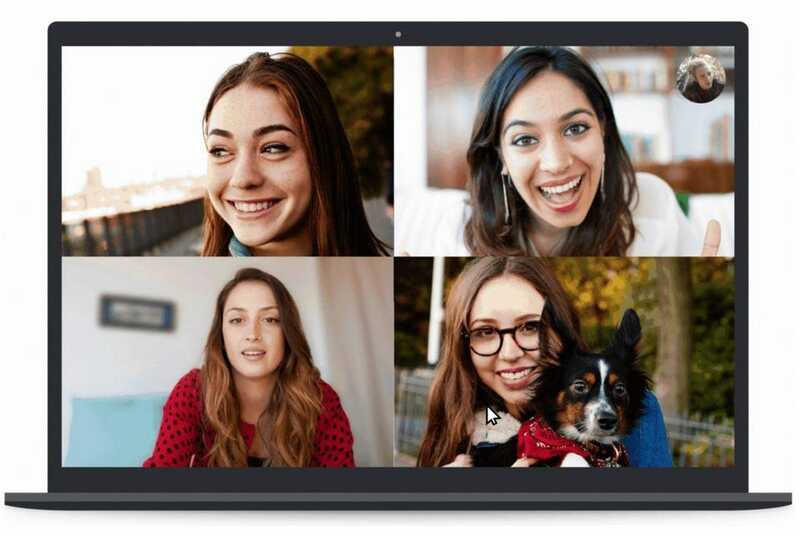 Chat app Skype has added the ability to blur the background during video calls. The background blur feature is similar to the way it works in Microsoft Teams. This means it uses artificial intelligence trained in human form detection to keep you in focus during the call. 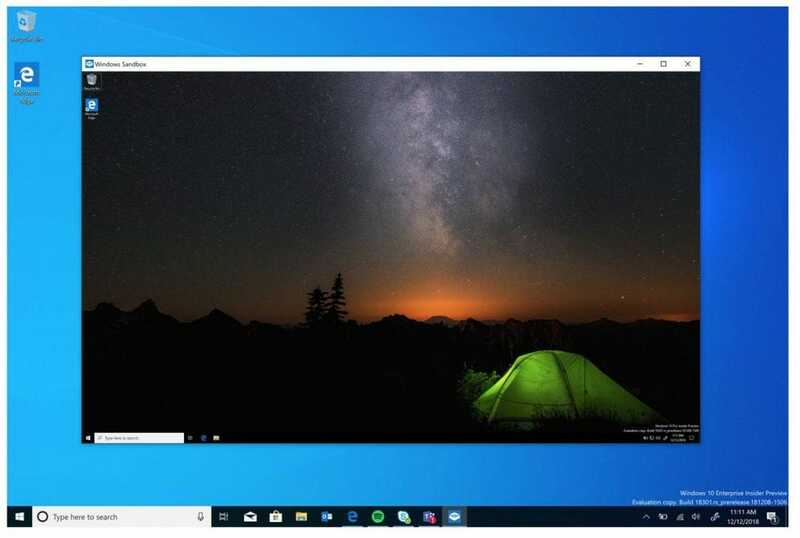 You can use the feature by hovering over the Skype video button and selecting “blur my background.” The background blur feature is available on desktops and laptops running the latest version of Skype. Microsoft is reportedly planning to extend the support of Windows 7 beyond January 2020, but it will come at a cost. According to an internal company document obtained by ZDNet, there will be an annual fee that is expected to double in price every year. For the first year, it will cost Windows 7 Pro users $50 for the first year of support followed by $100 for the second year and then $200 for the third year. The cost for Windows Enterprise volume licensing customers is about half of those rates. Forbes contributor Gordon Kelly pointed out that if you only join in the second year, then you still have to pay for the first year also. So there is no point in opting in late. At Mobile World Congress 2019, Microsoft is reportedly going to unveil the HoloLens 2 mixed reality headset. And HoloLens team head Alex Kipman posted a teaser video about it. The new HoloLens is expected to have an improved Holographic Processing Unit with advanced artificial intelligence capabilities. And it is expected to have an improved Kinect experience. Rumor also has it that the new HoloLens will be powered by the Qualcomm Snapdragon XR1 processor.